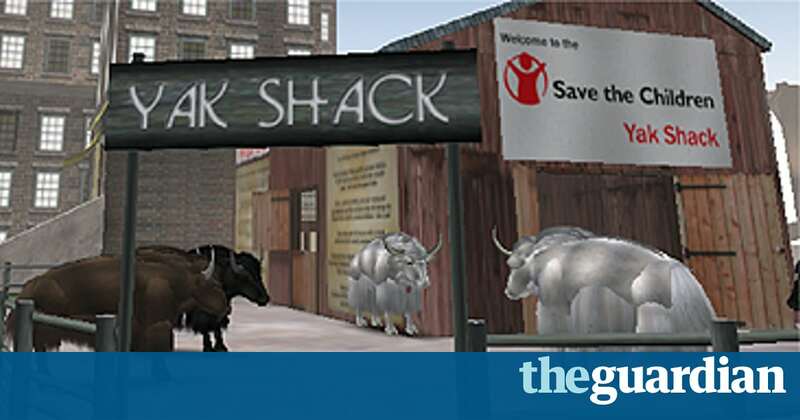 Owen Gibson writes in The Guardian that Save the Children today becomes the first UK charity to participate in Second Life, a virtual world accessible over the web via software installed on your computer. Having ’sold out’ of yaks for a programme designed to provide the animals for Tibetan families, Save the Children has turned to Second Life in an attempt to raise more money and awareness. From today, participants in Second Life will be able to travel to its “Yak Shack” and pay 1,000 Linden dollars (the game currency, named after the company that conceived it) for their own pixillated yak. The money is then transferred into a Save the Children account at the current exchange rate of US$3.50 to 1,000 Linden dollars. If you think this reads like a shaggy-doghairy-yak-story, then think again; a recent survey conducted by the US-based Center for the Digital Future suggested that for many people, online or virtual communities are as important as their real-world counterparts. The results of the survey were released last week and reported by the BBC. Another study identified that the way we behave physically in real life is mirrored in a virtual environment. So, your virtual self can feel just as strongly about causes as the real you. But would you ‘connect’ with a cause, or organisation in the same way? The jury’s still out for me. The Yak Shack concept was created by Ogilvy Advertising and works well as an extension of the charity’s “Wish List” virtual gift catalogue. The agency was already working with SCF and Kathryn told me the connection with ‘virtual gifting’ seemed to good a creative opportunity to miss. 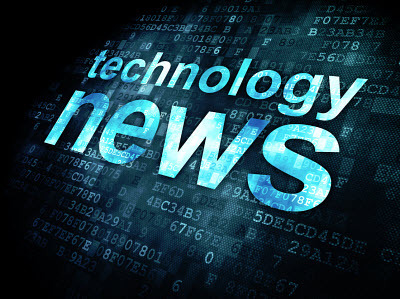 Of course, using Second Life as a platform to fundraise will also enable SCF to connect with an audience usually considered difficult to reach. Kathryn added that “it was important for us to create something which both respected the charity and also the ‘residents’ of Second Life”. So, during the build, Kathryn worked closely with the Second Life community (seeking advice from Linden Labs, “in-world” avatars, and from Aimee Weber). “We wanted to make sure we created an experience which is valued by the community and which will eventually become a fundraising success,” she said. SCF is following the lead of US charities that have recently begun to take advantage of Second Life’s popularity and booming virtual economy. Aimee Weber also contributed to a sponsored virtual ‘walk’, which raised $40,000 for the American Cancer Society (ACS). If your interest has been piqued, Beth Kanter writes frequently and passionately about this stuff, which has coined terms such as ‘avatar marketing’. Beth has also posted links to Second Life resources and discussions aimed at not-for-profits. Aimee kindly offered to give me “a teleport and a tour” of the Yak Shack, but I had to decline (I don’t yet have an account!). However, I’m still keen to monitor how successful the Yak Shack proves to be for SCF. Apparently, yaks and their new owners can return to the ‘Shack’ on 16 December to show off their individually customised yaks (woolly jumpers, etc.) for the chance to win an interview in a Second Life magazine. 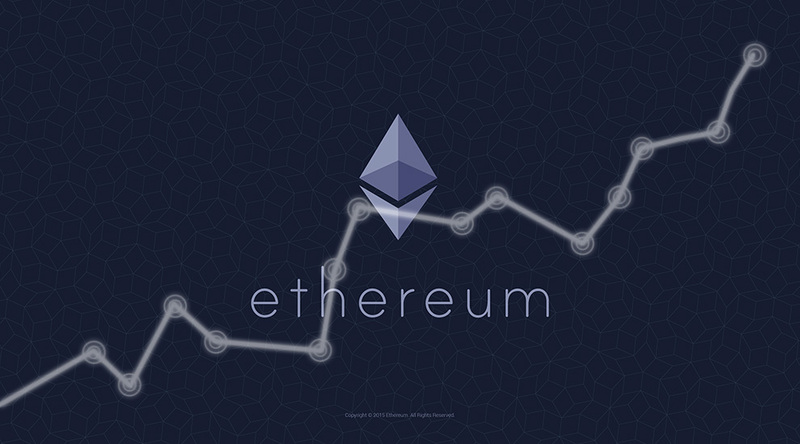 If you’re a Second Lifer, dig deep into your virtual pockets.